Our Services | Community Based Connections Inc.
CBCI offers various programs and services to engage, encourage and motivate youth to be make better choices and become active participants in their future. Some of our most successful programs, include: Young Believers Program (YBP), Family Strengthening Program, S.M.A.R.T. Team, New Day Diversion, and the Early Achievers Program. 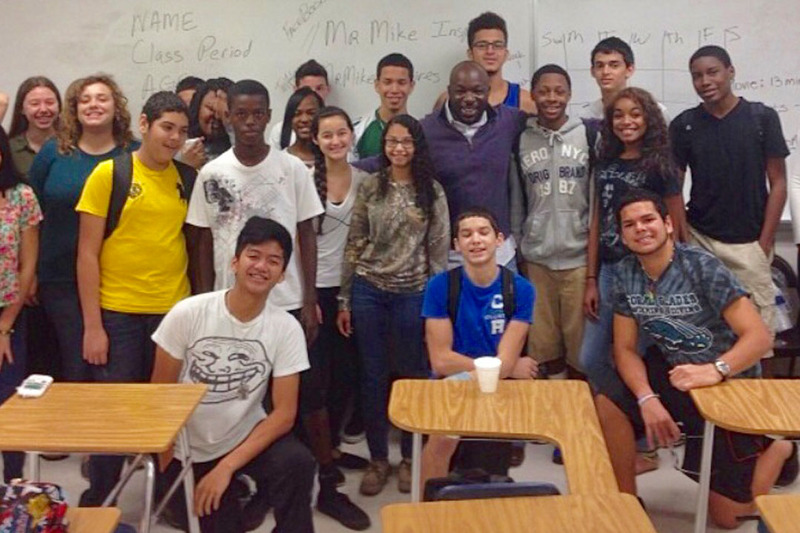 Our Learning Together program provides students at Deerfield Beach Middle School experiencing risk of academic under-performance with a full year worth of STEM enrichment, character development, extra-curricular activities and other support services that target satisfactory classroom performance, improved school conduct, and exposure to enrichment activities. 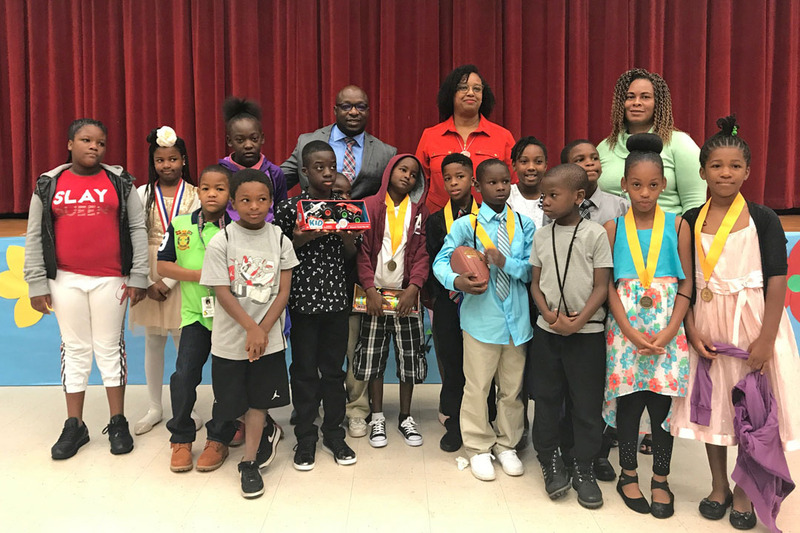 The program includes school day, after-school, and summer activities for the students, as well as a series of enhanced parent involvement activities. Learning Together serves up to 100 at-risk 6th graders, 7th graders, 8th graders achieving satisfactory academic performance and properly preparing for their transition to the next grade level. Using the Florida standards as our foundation, students will engage in inquiry-based learning by posing questions, problems or scenarios rather than simply presenting established facts or portraying a smooth path to knowledge. Inquirers will identify and research issues and questions to develop their knowledge or solutions. Inquiry-based learning includes problem-based learning and is generally used in small-scale investigations and projects as well as research. The inquiry-based instruction is principally very closely related to the development and practice of thinking skills. Since the inception of the program, FSP has served 267 families, of which over 95% have improved family functioning. 71% of these clients have been women and over half (66.8%) are African American or Black. Most families served (53%) reside in the 33311 and 33313 area codes and are low income. S.M.A.R.T. Team (Safety Management Action Response Team) Program provides intensive services to at-risk families residing in 33311 and 33313 zip codes. The SMART program collaborates with the Broward County Sheriff Department and ChildNet in monitoring safety plans, providing linkage to other community resources and providing additional support for the investigative efforts as well as assist the families to assist in strengthening the decision-making process regarding safety concerns. 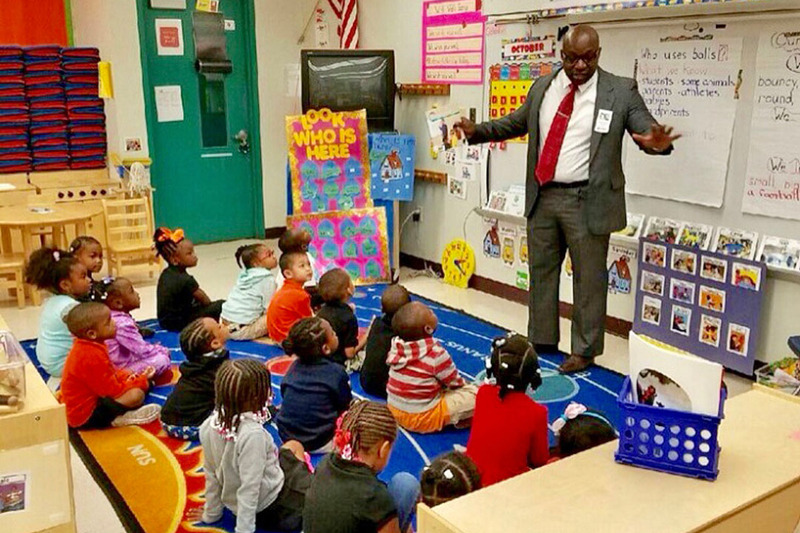 Early Achievers Program at Sunland Park in Fort Lauderdale serves 120 high needs students in kindergarten through 3rd grade. This program is in collaboration with the Broward County Schools District Administration, Teachers and Parents. Services are funded by the United Way of Broward County and services are geared towards addressing challenges to the student population including but not limited to ineffective early learning experiences for Pre-schoolers, academic underachievement at the early grade levels and passive risk factors for families in the community. In addition, we provide academic enrichment and family support.